Bring a Copy of your South Carolina Tuition Prepaid Identification Card to the Treasurer's Office. The SCTPP credit will be applied on the next eBill. 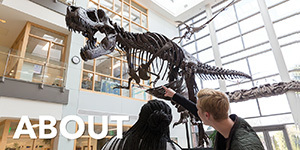 SCTPP covers the costs of Tuition, Library Fee and Technology Fee. SCTPP does not pay course fees and room/board costs. SCTPP credits will be applied to each Fall and Spring automatically unless we are asked not to apply the credits. 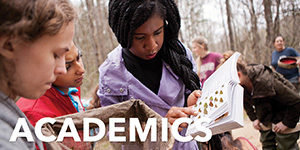 If you are taking a summer course, and would like to use SCTPP to pay the cost of tuition, please email treasurer@cofc.edu to request that we apply the credit to eBill. Please note this can affect the amount SCTPP will pay during the student's final semester(s). **IMPORTANT NOTE: SCTPP will only pay for the cost of up to 12 credit hours during the summer term. If you would like the Treasurer's Office to bill an out of state tuition prepaid plan, please email a request to treasurer@cofc.edu each semester. Our office cannot bill a tuition prepaid plan without permission from the student and/or Authorized User. 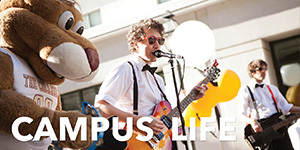 Tuition Prepaid Plans are billed within 30 days after the semester Drop/Add period. Credit from a tuition prepaid plan is appled to the student's account when payment is received by the Treasurer's Office. Payments are applied to the student's account the same day received. Please notify them that you or your student will be attending College of Charleston each semester/year, depending on their requirements. The Treasurer's Office will bill the plans based on the information provided on the roster/voucher. Please note that some plans do not provide a roster/voucher each semester. 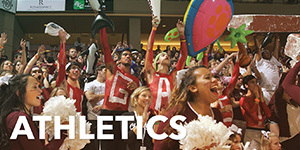 If you do not want to use your plan, please email treasurer@cofc.edu to request that we do not bill them. If you would like us to bill any out of state plan for a summer course, please conact the Treasurer's Office. Please provide a copy of your voucher to the Treasurer's Office. If voucher is course sepecific, please notify the Treasurer's Office immediately of any changes to your course schedule. 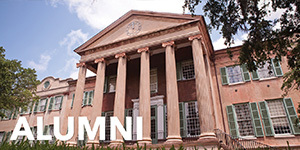 For questions about your specific voucher, please contact the Treasurer's Office at 843.953.5572 or treasurer@cofc.edu. Some vouchers can create a temporary credit on the student account, but not all can be applied as credit. In most cases the credit is not applied to the student account until the payment is received. 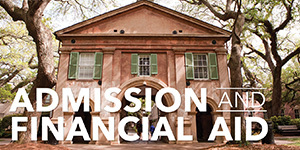 Please contact your 529 plan directly to request that funds be distributed to College of Charleston. A statement including the Student's Name, ID Number, and payment mailing address is available online through eBill. Please allow 2-4 weeks for payment to process with a 529 account, including for payment plan installments. IMPORTANT NOTICE: IF A SPONSOR DOES NOT PAY IN A TIMELY MANNER YOU MAY BE REQUIRED TO PAY ANY REMAINING BALANCE IN FULL. THE COLLEGE'S ACCEPTANCE OF YOUR VOUCHER DOES NOT VOID THE STUDENT'S RESPONSIBILITY TO PAY THE BILL.